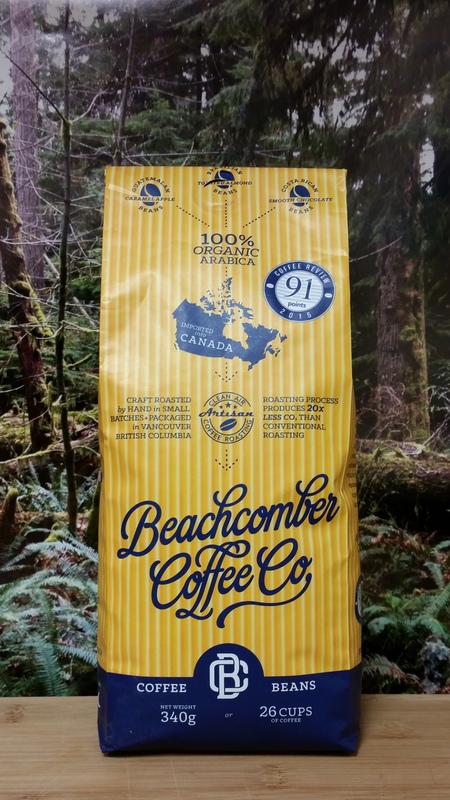 ‘Tis The Season Roast- Mocha Java from Kaldi’s Coffee Roasting Co.
A pleasantly bittersweet blend from Beachcomber Coffee Co. in Vancouver, Canada. 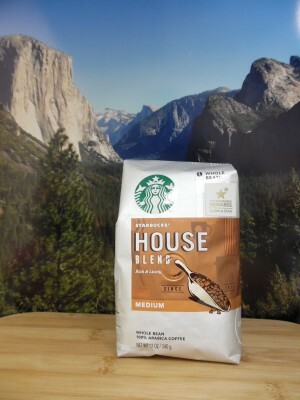 This coffee is Balanced, Full-Bodied, and Smoky. 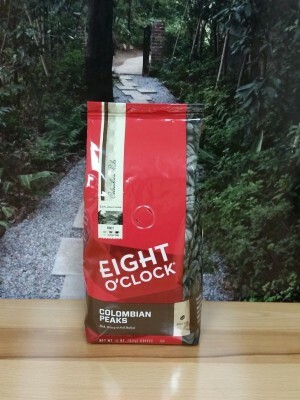 A bold Colombian coffee from Eight O’Clock Coffee. 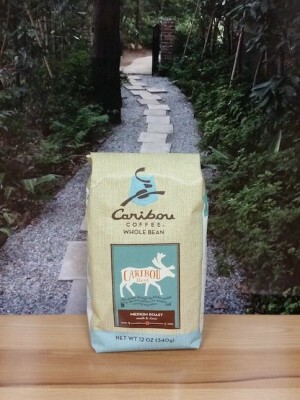 Full Bodied, Smoky, and Sweet. 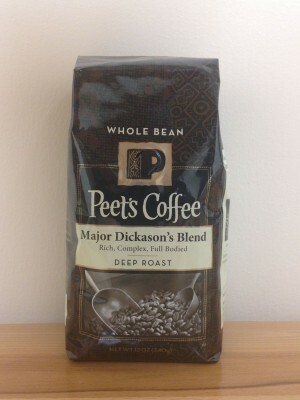 An intensely bold and smoky blend from Peet’s Coffee out of Berkeley, CA. The finish doesn’t linger long despite a bitter dominant cup. Bold, Intense, and Smoky. 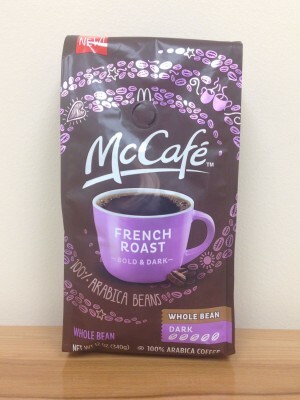 A very darkly roasted blend from the McCafe line. Bold, Smoky, and Spicy. 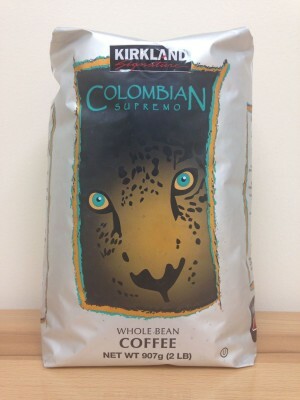 Darkly roasted Colombian coffee from Kirkland Signature, available in Costco stores. 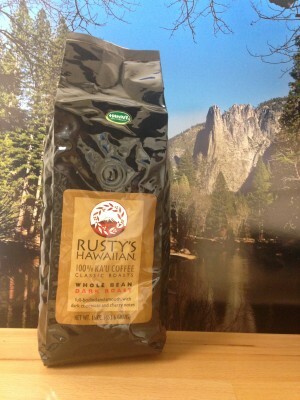 Full Bodied, Bold, and Smoky.